Luxurious experiences for the adventurous at heart. Transporting you to remote areas of northern Tasmania and beyond in style. Select from one of the below tour packages, or get in touch to discuss your own unique charter experience. Following the phenomenal Tamar Gorge through the Trevallyn Dam and across Lake Trevallyn, travelling East to Mowbray Racecourse. Touching on Landmarks such as Aurora Stadium before landing back at the Peppers Silo Hotel . 15 minutes duration. An extension of the Tamar Gorge Scenic, fly over some of Tasmania's most celebrated vineyards including Velo, Tamar Ridge and Rosevears with the option to land and pick up a bottle straight from the cellar door if you fancy. 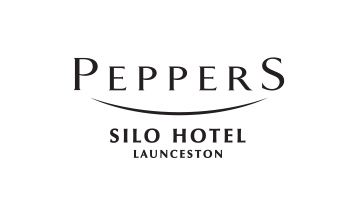 Head over the Launceston CBD from Peppers Silo Hotel across to Relbia and the iconic Josef Chromy Vineyard. Choose to land among the vines and stop in for a long lunch or a glass of bubbles if you fancy before heading over the striking rocky outcrops of Ben Lomond National Park. Seeing Cradle Mountain from the air is an unforgettable experience. 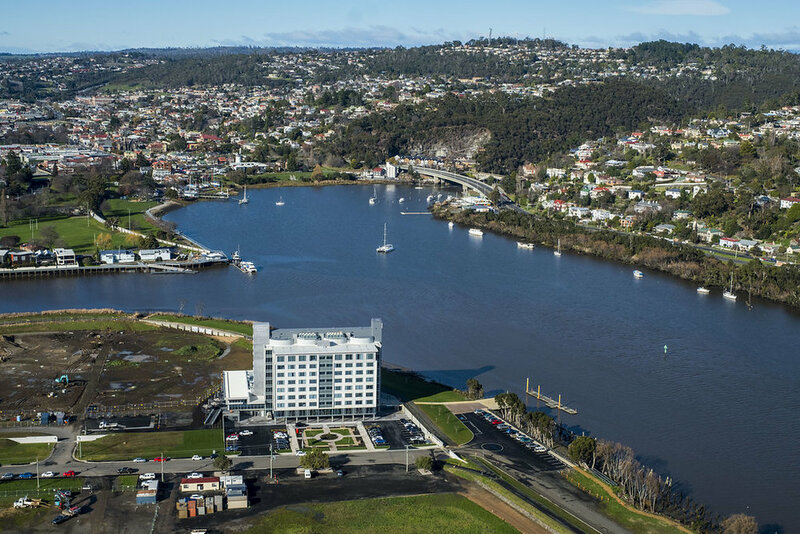 This flights departs from the Peppers Silo Hotel then jets through the beautiful Tamar Gorge before cruising above West Lagoon Township and over the mirror-like Arthurs Lake and Great Lake then up to Cradle Mountain. Fly direct to one of Tasmania's beautiful East Coast Oyster Farms for an experience you'll never forget. Visit a working oyster farm, chat to the oyster farmer and enjoy beautiful oysters straight from the source. Why not fly into a winery along the way and pick the perfect bottle to accompany the oysters? Land among the vines and enjoy a private wine tasting and cheese platter at Piper's Brook. Then take to the skies again for a visit to Bridestowe Estate, Northern Tasmania's spectacular lavender farm, where a visit isn't complete without tasting one of the famous lavender ice-creams! Explore the inner soul and surrounds of Strzelecki National Park on a world class mountain bike. Renowned Tasmanian Chef, Thomas Dicker, of Bay of Fires Bush Retreat creates a beautiful shared lunch smack bang in the middle of Tasmania's Bay Of Fires. Choose return flights from either Launceston or Bridport. An incredible lunch right on the beach at Killiecrankie, Flinders Island. Stunning local produce, local gin and beautiful wines in this truely untouched location. Choose to sit back and let us serve you, or opt to catch your own dinner with a local fisherman. Departures from Bridport and Launceston. Voyage across Macquarie Harbour, passing by salmon & trout farms, and admiring ancient rainforests. 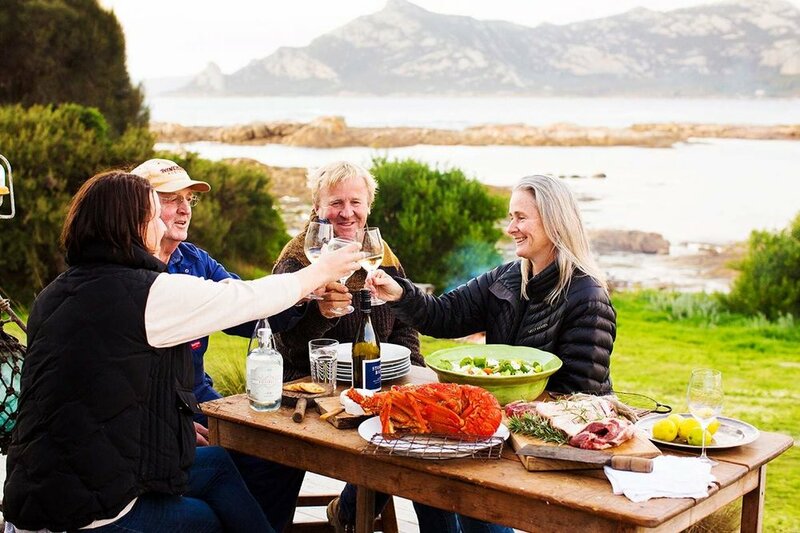 Departing from Bridport or Launceston, fly to stunning Freycinet National Park and embark on the famous Wineglass Bay Track, with gourmet picnic hamper in tow. With transfers to and from Wineglass Bay, this is the perfect way to see breathtaking Wineglass Bay from the air and ground. We are so lucky to have access to this private island located just off the coast of Northern Tasmania. 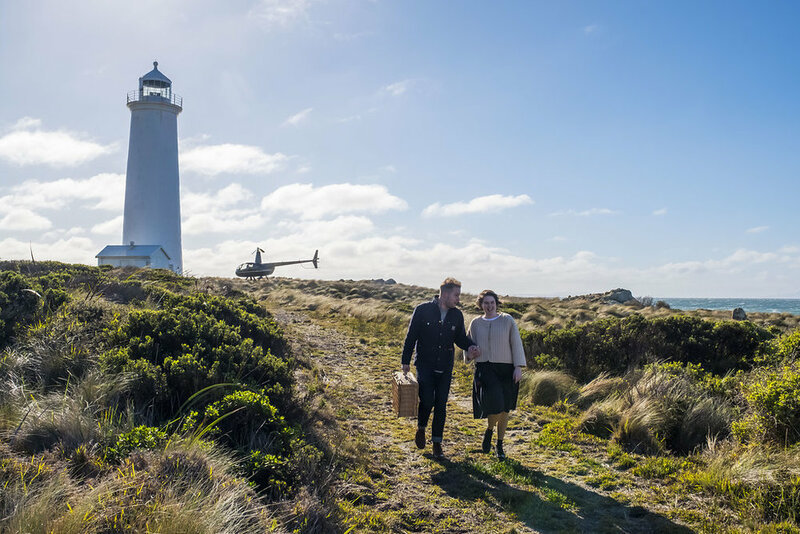 This incredible experience features a long-lunch set amongst the convict ruins - a truly unique setting with sweeping views out to sea. Our exclusive picnic hamper is the perfect complement to the striking backdrop that Swan Island offers.